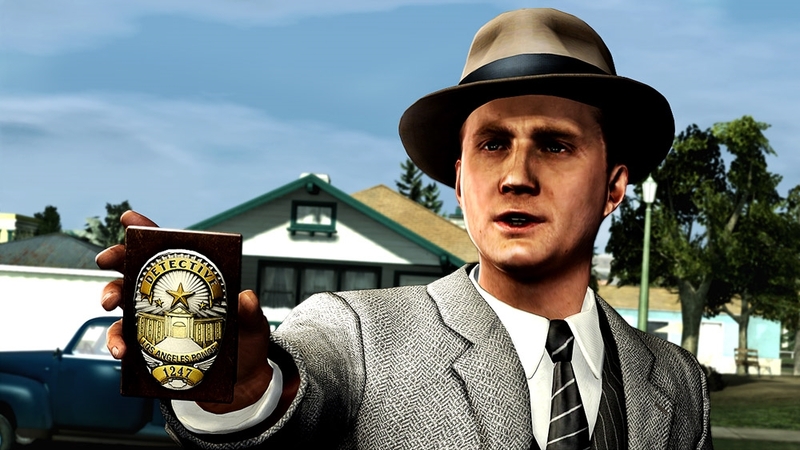 A game years in the making, L.A. Noire features an engaging adventure taking place in 1947 Los Angeles where players control Cole Phelps through his rise in the LAPD. Team Bondi & Rockstar games have created a crime epic that plays like no other game thanks to their experience and new technology to bring an actor's performance into a game like never before. 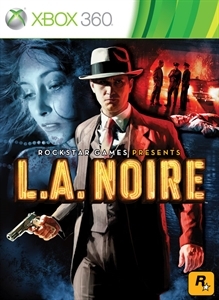 After serving the nation during World War II, specifically in the Okinawa campaign, Cole Phelps returns to Los Angeles seeking a place to use his skills, and ultimately decides to join the LAPD. Starting at the bottom, Cole is just a beat cop on patrol tasked with responding to dispatch calls when he quickly begins to make a name for himself, and begins his rise through the ranks. Throughout the 15-20 hour story, you'll be tasked with solving cases in the Traffic, Homicide, Vice, and Arson division of the LAPD, with each involving various cases that will vary in length and scope. All cases however, will be completed based on how well you gather evidence, question people of interest, and in the end decide on who is guilty and worthy of a charge. Each desk is very enjoyable, with many twists and turns to discover over the course of the game. 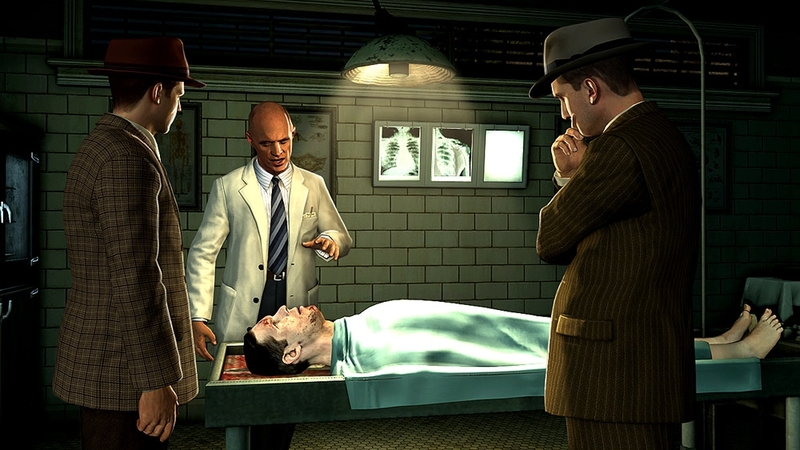 The main part of the game consists of being introduced to a new case, driving out the the scene of the crime, and collecting evidence as you begin to put all the pieces together. Most times you will need to find a person of interest who could become the suspect based on your investigation and evidence gathered. Then you must question them, while being careful to observe their face for any sign of dishonesty in their answers. A case usually ends when you have made a decision on who to charge for a crime. Once a case has been completed, you are ranked between 1-5 stars and can move on to the next case. Completing cases, answering dispatch calls, and finding collectibles will increase your rank, which unlocks more outfits, and more intuition points. If you're struggling on cases, you can use intuition to either locate all possible clues at a scene, eliminate a wrong answer during interrogation, or use the community feature to see the most popular choice for an answer provided you are connected to the Internet. 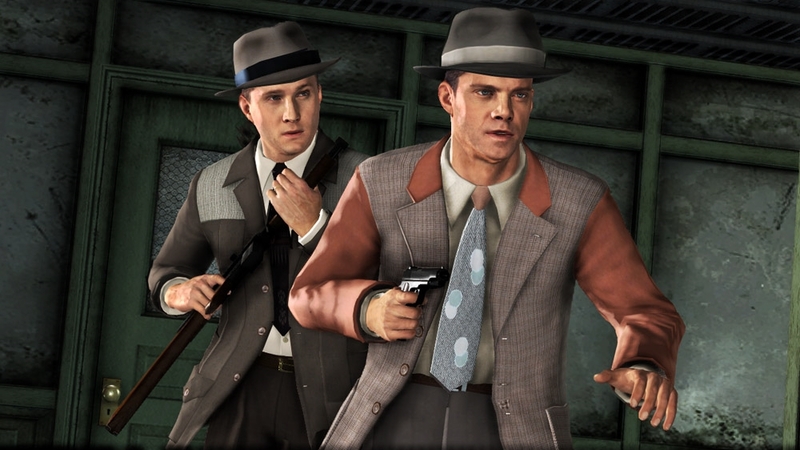 L.A. Noire has bit in common with Mafia II. Both are open-world games, but focus more on using the world as a set piece for story telling. 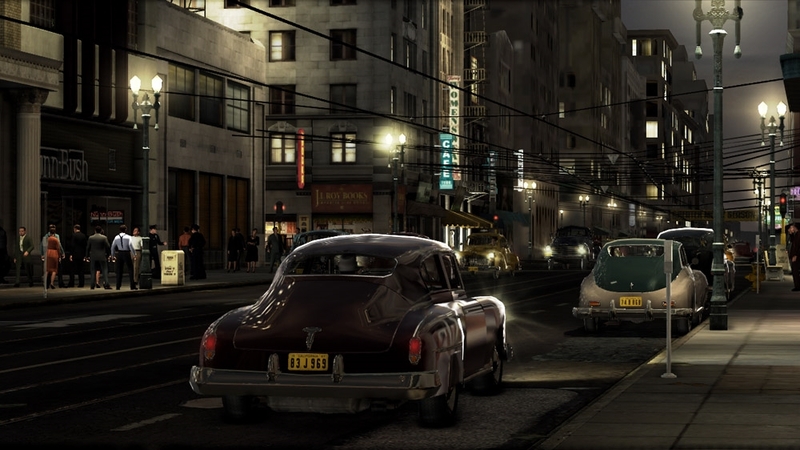 There were no side activities for Mafia II, but in L.A. Noire there are 40 dispatch calls that spread out through each section of the LAPD. These are the areas that are more action focused and can help increase your overall ranking. Besides these calls, you can also Free-roam the city and seek out landmarks, collectibles, and locate and drive the 95 vehicles in the game. These will extend the game a bit more until DLC is released for the game. The technology that powers the many faces of L.A. Noire is called Motion Scan, and allows for all of the actors to merge their performance with the new facial technology to create an experience like no other. It's pretty surreal to see all of these actors in the game, especially up close when you have to question them. This is the main reason the Xbox 360 version is spread out on three discs. Without this new technology, L.A. Noire would lose some of it's magic, since Motion Scan really makes this game. The World of L.A. Noire is a very immersive and detailed one. Rockstar & Team Bondi have stated that the game's version of Los Angeles is 90% accurate from the time they are trying to re-create which is the post war, 1940's L.A. As you drive around the game, you can just sit and observe all the detail it took to make this game. There are many 40's type advertisements around, the classic cars look and sound very genuine, and the music and sound just brings it all together. Rockstar & Team Bondi took a risk with a game years in the making, but it has brought back the feel of a point & click adventure game, and mixed along the third person action elements of today's standards. With Motion Scan, it has brought out the best of the actor's performance to create a truly engaging story, that feels very Noir. You can even play the game in Black & White for the full Noir effect if you want. Overall, L.A. Noire is a new and different experience, and a game that must be played in order to see how story in games can be told with a different and exciting way.